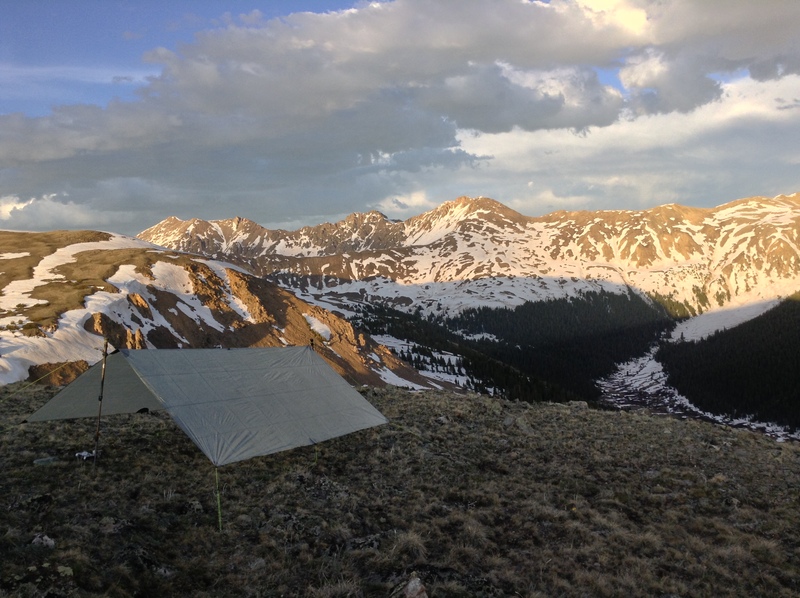 Choosing a tent or tarp site may seem like it is a simple matter, but through experience I have learned that it is a very important subject. The most important factor is making sure that your tent site will be dry if bad weather comes in. Secondly, it is important to camp on durable surfaces to avoid making a large impact on the environment. Lastly, when setting up on uneven ground, make sure that your tarp or tent is taught to prevent it from collapsing.